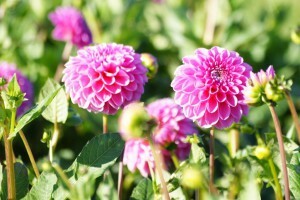 Shipping season from Mid-March to end of May. 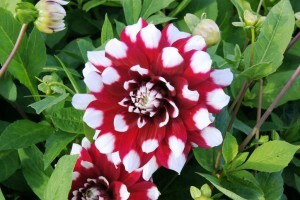 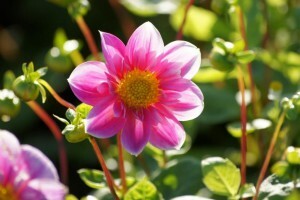 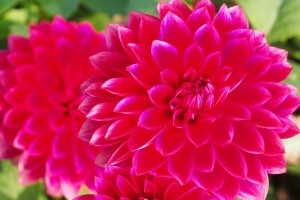 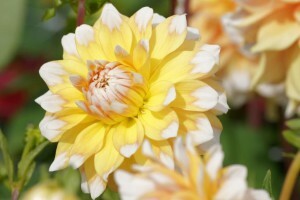 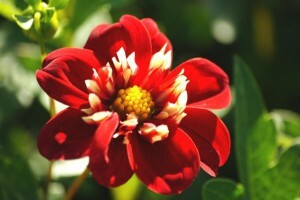 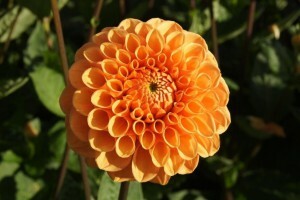 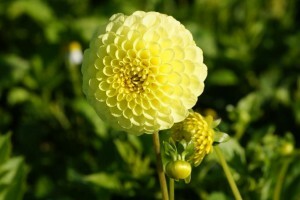 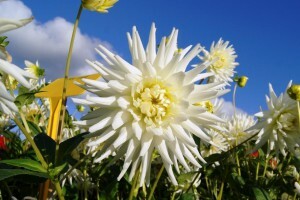 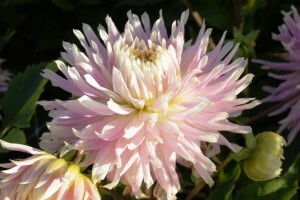 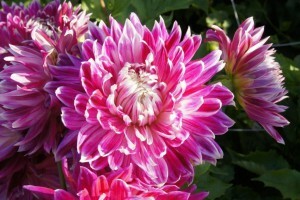 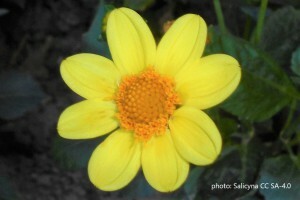 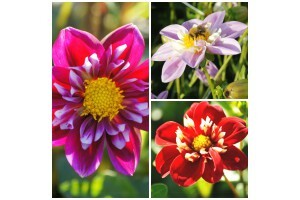 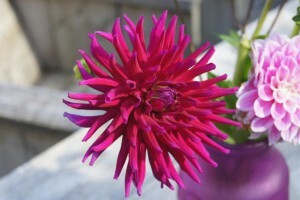 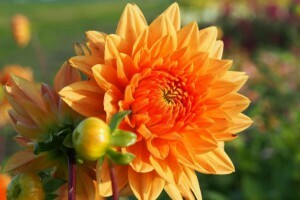 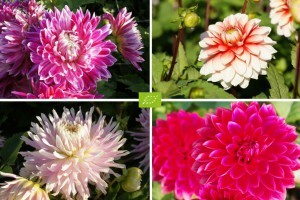 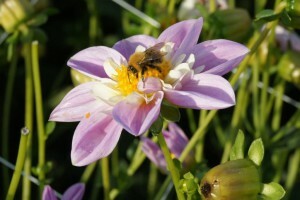 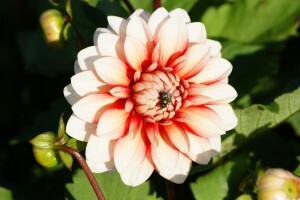 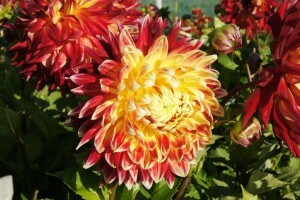 Dahlia flowers grow from summer into late autumn and many are great cut flowers. 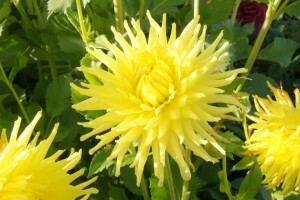 FOR PLANTING INSTRUCTIONS CLICK HERE.